Smart phone, smart car: what is the future of the car industry? Home › News and Reviews › Smart phone, smart car: what is the future of the car industry? It’s hard to remember a time when smart phones and tablets weren’t at the forefront of technology. With billions of dollars being pumped into the market everyday, developers are working fast to enhance what’s on offer as well as generate new digital playgrounds for their consumers. So what can we expect next? The answer lies inside our new cars. A decade after it became illegal to use your phone in a car, manufacturers are now hoping that the technology we use everyday on our smart phones and tablets could change our driving experience. Put simply, they believe it is possible to translate applications so they can sit on the dashboard of a car. From finding parking spaces or restaurants, to having directions pop up on your windscreen, manufacturers are aiming to have all this at the simple touch of a button. Systems in Ford cars such as Ford Sync that has voice command technology are already proving popular and an estimated 50% of consumers are swayed by the presence of an Internet device when buying a car. There are already apps that can show you local petrol stations, where to find a parking space and trials have taken place for a system that tells you how long before a traffic light changes colour. Will new technology lead to more crashes? 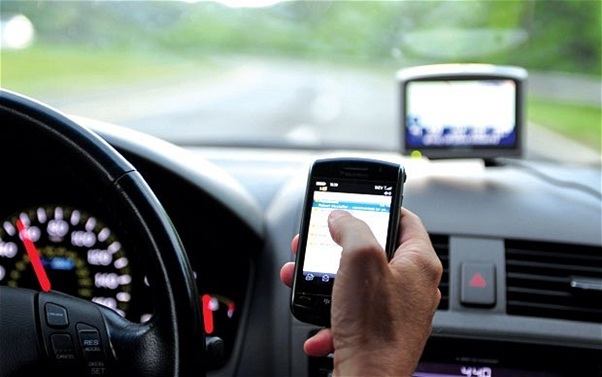 It’s no surprise that critics have warned of safety concerns with regards to new technology as around a quarter of all traffic crashes in the United States are caused by mobile phone use alone. If the information you need becomes even easier to access there’s clearly going to be an even greater risk of distraction. Currently, safety concerns are being addressed with a mandatory sensor that contacts emergency services in the event of an accident. ‘eCall’ will be fitted in all new cars by 2015.
Who will provide the Technology? Android-based systems have already been developed by a company working in partnership with BMW and most in-car systems can easily communicate with this device. However, predictions are being made that companies such as Apple or Facebook will challenge the car manufactures, as these systems will have to be integrated with mobile platforms. With Google making headway in driving hardware and software, it’s surely only a matter of time before the car is in direct competition with the phone and tablet to be the Smart industry king. 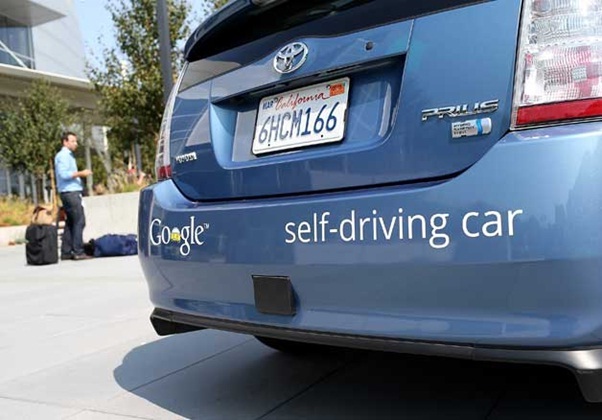 Do you think the ‘Smart Car’ is a good idea?